Rain Dances is by all means a let down and disappointment, especially considering the profound success of all of the previous albums. Yes, the band did have lineup changes, but they weren't prudent enough to create this disastrous a difference in sound, some might have thought it would be even better with the aforementioned Sinclair. But alas, we have songs in disillusion and overall a tepid and unexciting album. Compared to the sharpness of albums like Moonmadness, this one is quite dull. The album is jazzier, and although that is not a bad thing, it lacks some of the imagination of previous works. And no offense to our neo-prog team, but this is more boring than neo-prog at many times. A few of the pieces hold up quite well, but usually the sections are far too short for enjoyment (example being the title track Rain Dances). I came to this album after "the big 4" and so I suppose I was fortunate to listen to those first, as they are all far superior recordings. 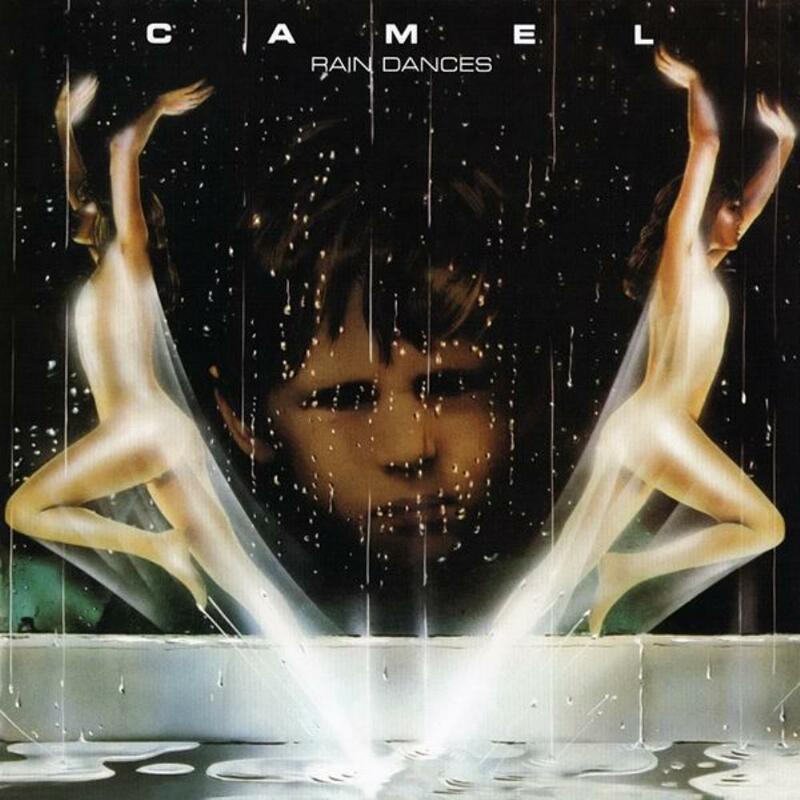 The majestic quality of Camel has tinges and frills that pop up every now and then on this album, but as a whole it stands as a low point in the bands catalog.